The Cudder is back and he’s on a mission to the moon. Kid Cudi shocked us all by releasing his new album on February 25 without any advanced warning. We knew that Satellite Flight: The Journey to Mother Moon would be released sometime in February, but as the month was approaching its last week I sat there and wondered if he had any intention of releasing it, or if he would even give us any input on it. In several recent interviews Kid Cudi has discussed his evolution and stated that this project would be his best yet. Although I may have to disagree with that, this album is very unique and brings us back to 2009. The digital album is a bit short, but I’m excited to hear the few extra songs on the hard-copy, which is being released sometime soon. The thing that I truly love about this album is its style and the progression we see of Kid Cudi. He has evolved himself from being a rapper to an artist to a musician to an exceptional producer. This album has incredible instrumentals, and Kid Cudi’s production skills have improved exceptionally over the years. The album starts off with a short instrumental, but this track, which is entitled “Destination: Mother Moon,” sets the tempo for the whole album. Although there are no lyrics, you can clearly tell that this song is signifying the walk to the space shuttle. The style of the album is definitely a little spacey/trippy, which takes us back to his debut album. This is fascinating because after five years we get to re-experience a journey that caught our attention when we were first introduced to the Cleveland native. Kid Cudi is a man of many faces, and he has gone through different experiences and phases since he’s ventured into the music industry. The thing that makes him stand out from the rest of the artist is his creativity and vision. He not only planned out a trilogy, but he is making it come to full circle and I truly love that. Satellite Flight: The Journey to Mother Moon is the mere appetizer to the main course, which is the Man on the Moon III, a project he’s releasing next year. He is showing of his production skills and giving us a prelude to what we are all waiting for. If he can make an album with 4 purely instrumental songs and make it amazing, imagine what he can accomplish with 17 tracks of similar instrumentals and hard-hitting vocals. 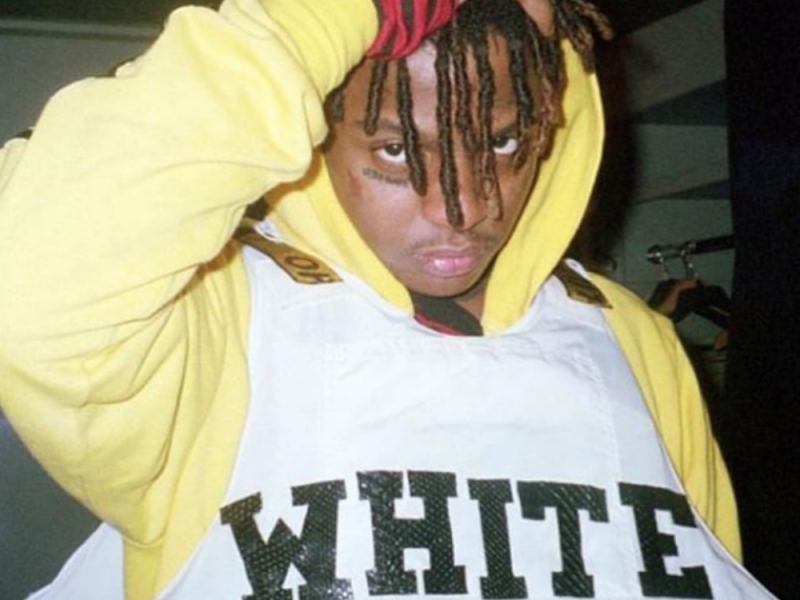 The three songs that really captured me were “Balmain Jeans,” “To Bad I Have To Destroy You,” and “Internal Bleeding.” “Balmain Jeans” really reminds me of the song “Teleport 2 me, Jamie” from his WZRD album. It’s interesting to hear a song with a similar style but with completely different lyrics and story line. In “Teleport 2 me, Jamie” Cudi is dedicating a song to his girlfriend at the time, Jamie Baratta. Now in “Balmain Jeans” we have a total different perspective; he is talking about exploring sexual relations with the new love of his life or just any arbitrary girl. It’s fascinating to see that throughout the album you can hear songs that relate to his older projects. He has learned a lot in the last five years and he is meshing it all together. The song “To Bad I Have To Destroy You” is definitely my favorite song, it starts of slow with a spacey grove but as the song progresses we hear Cudi go back to his rapping roots. It all goes perfectly and this track has a genuine Man on the Moon feel. To make it all better the last minute diverges from the song and we get another trippy snippet that emulates the MGMT band and their psychedelic style. 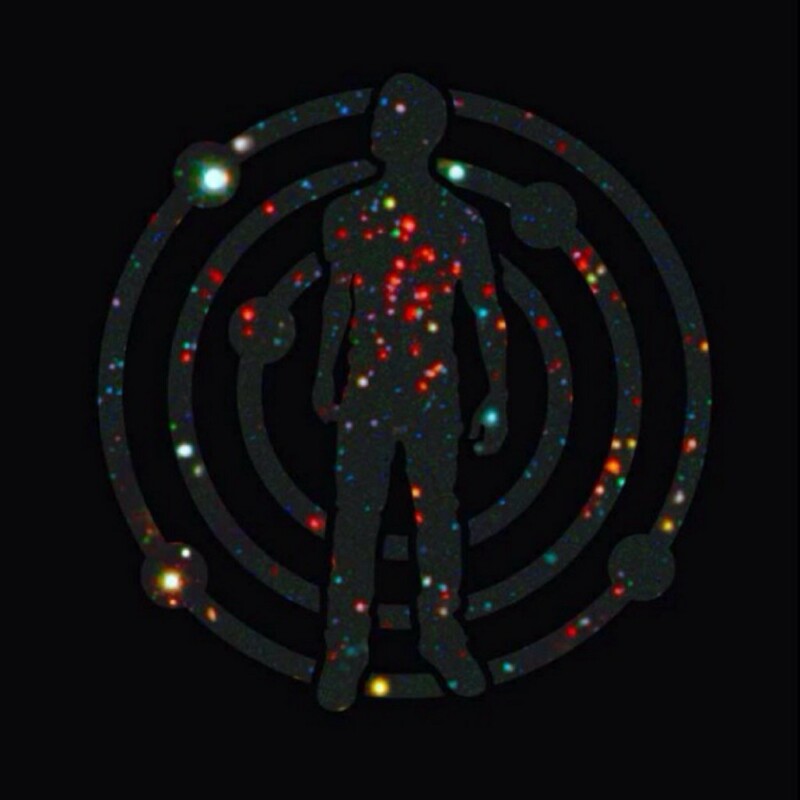 “Internal Bleed” is a song that takes us back to Man on the Moon II: The Legend of Mr. Rager. 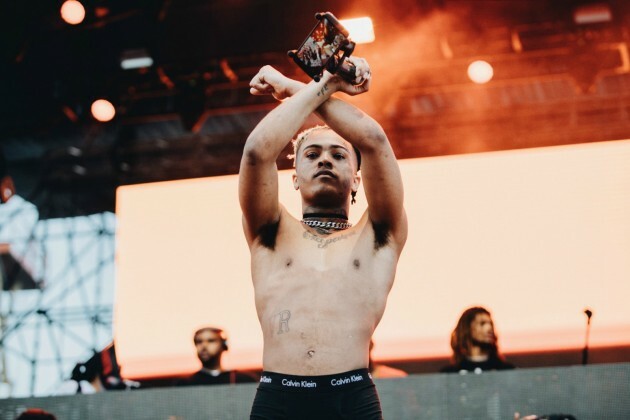 The second hook on the song ends with the lyrics “Done tried it all, I can’t stop this internal bleeding, my heart is leaking, and it hurts.” Cudi is dealing with internal problems and depression from time to time; Cudi is a very emotional guy, but he isn’t afraid to show his true colors to the world. 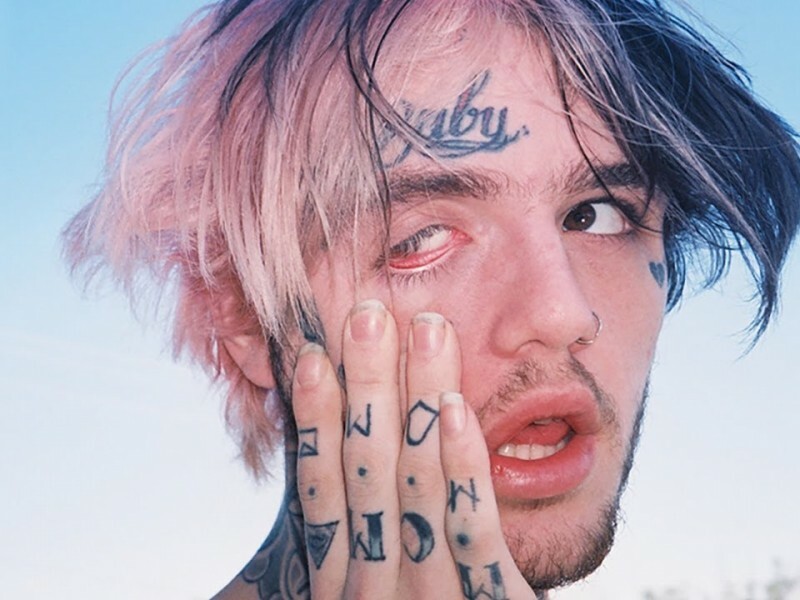 The song’s gloomy and dark style emulates the second album of the trilogy. Satellite Flight: The Journey to Mother Moon is an exquisite album and it’s great to see Cudi back to his spacey-self. The production on this album is purely amazing and this is just the beginning to Cudi’s experimental state. Kid Cudi loves to please his fans while still creating music that he genuinely enjoys. The instrumentals are a story in themselves and you can tell Cudi poured his heart and soul into them. I highly recommend this album, it has a very relaxing flow and can appeal to pretty much anybody. Now we journey to the moon while we wait on the highly anticipated trilogy finale.